Color Your Season Limited Time Bundle NOW AVAILABLE! This is a gorgeously versatile Bundle, but it’s only available until August 31st or while supplies last. 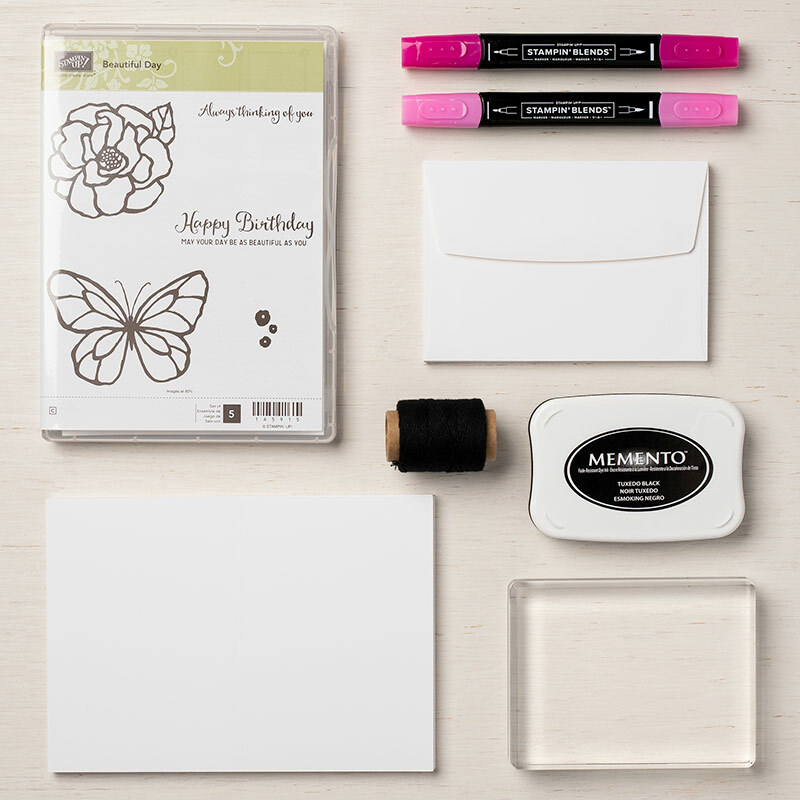 This Bundle has a coordinating Stamps and Thinlits, which can be purchased separately, or SAVE 10% when purchased as a Bundle. The Blended Seasons Clear Mount Bundle is Item 149894. The Wood Mount Bundle is Item 149893. This really is a Bundle for ALL seasons, as you can see by these beautiful card samples. 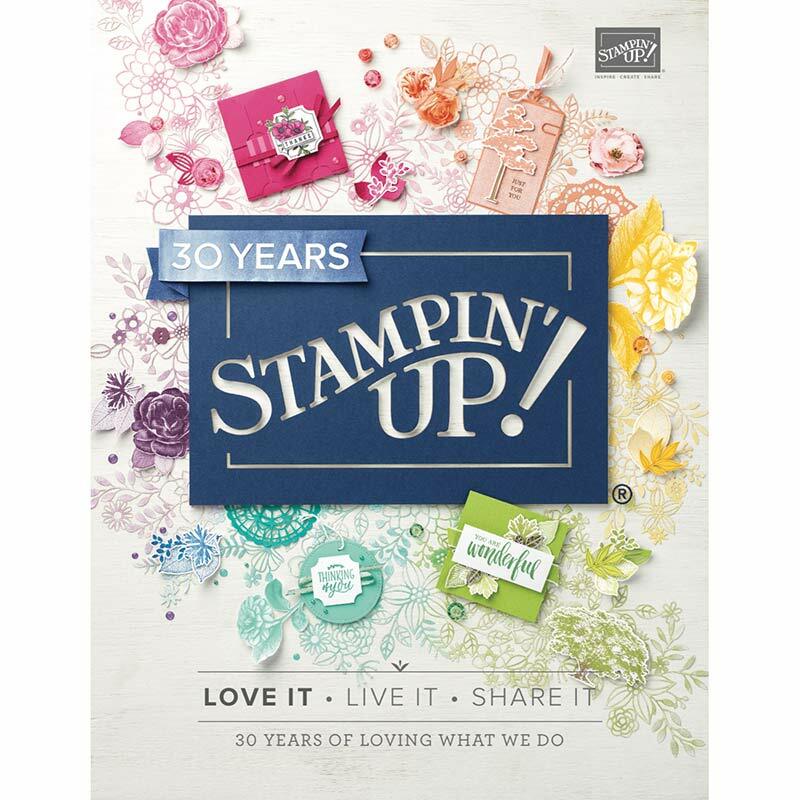 Go to http://www.craftingonthehill.stampinup.net TODAY to shop for this beautifully versatile set that’s only available until August 31st or WHILE SUPPLIES LAST!! 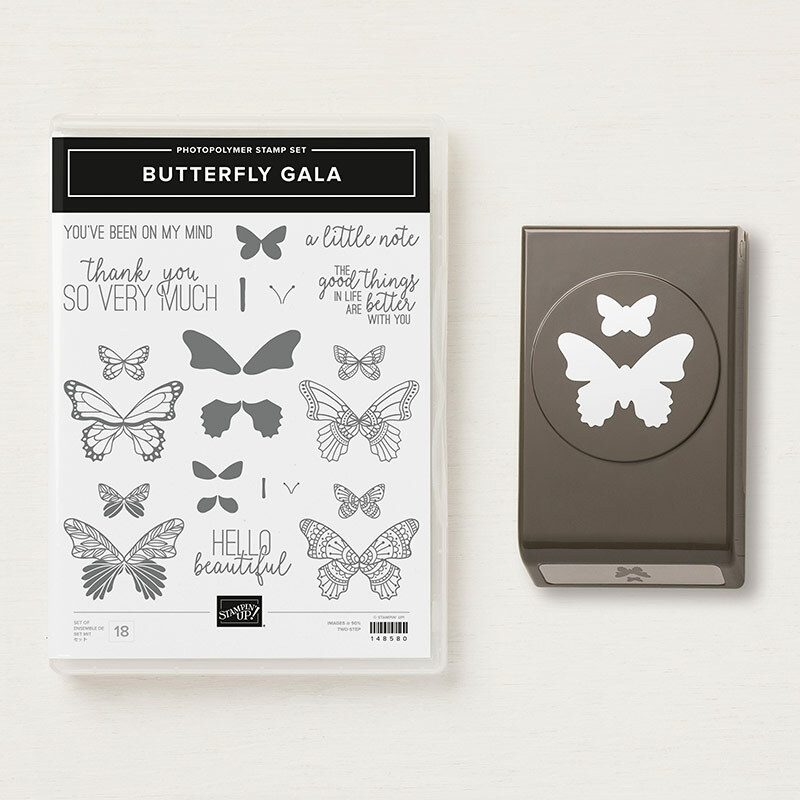 HOW TO GET THE STAMPIN’ UP ULTIMATE BUNDLE http://www.craftingonthehill.stampinup.net. At the February Quick and Easy Cards Class, we used the Petal Passion Suite to create 6 beautiful cards. 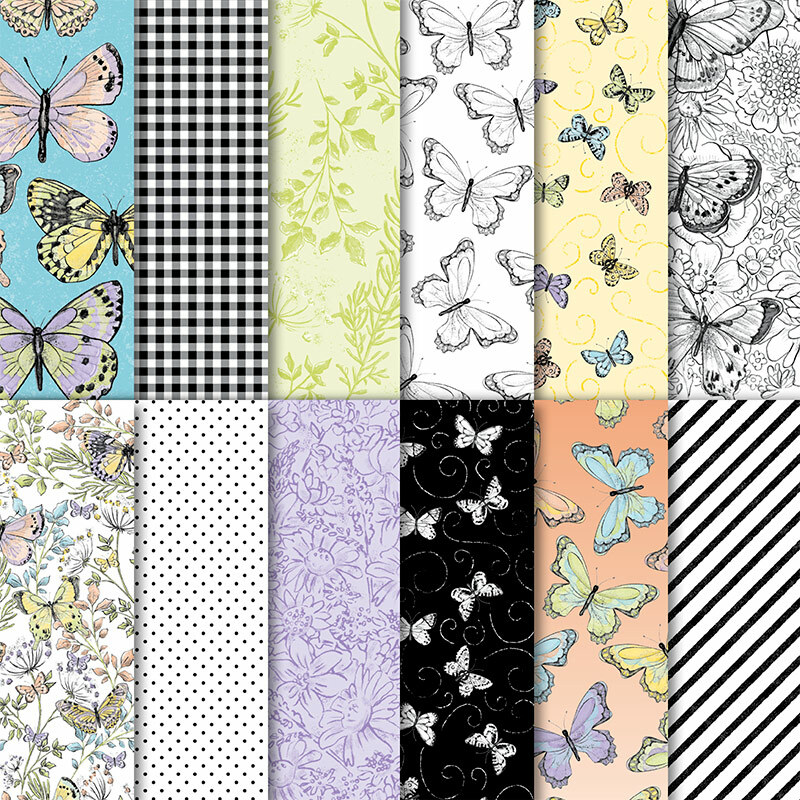 The Petal Passion Designer Series Paper is gorgeous, but it becomes even more versatile when you color it! At the Cards Class, we used the technique on the left, a Sponge Brayer and Stampin’ Ink. This piece of the Petal Passion Paper was inked with the Pool Party Stampin’ Ink Pad. The Sponge Brayer makes so easy! I put alcohol and a Stampin’ Up Ink Refill in the Stampin’ Up Stampin’ Spritzer, then sprayed the middle piece. On the third piece, I used the Stampin’ Up Sponge Dauber and picked up the color from the Calypso Coral Stampin’ Up Ink Pad to daub it on the Petal Passion paper. Amazingly simple to create so many different looks! Look at the stellar results from using the Stampin’ Blends to color it! I truly love this Petal Passion Designer Series Paper. And the Blends make even me look like an artist! We made 3 cards in Class using the Petal Passion Suite. On this one we used the Petal Pair Textured Impressions Embossing Folder. Love the Powder Pink and Lemon Lime Twist Cardstock paired with the Sweet Sugarplum Stampin’ Ink. The Petals & More Thinlits Dies were used to cut out the “flyaway” leaves and the sentiment from the Petal Palette Stamp Set. We also made 2 other cards using this fabulous Suite. I just love, love this little bird, which is stamped here in Marina Mist, but it’s also adorable stamped in pink or yellow or black, and can easily be colored with the Stampin’ Blends. The flowers are from the Petal Palette Stamps, stamped in Berry Burst. So versatile!! Go to my website, click on the “Join the Fun” tab. Or contact me TODAY to join the FUN with the Crafting on the Hill Team Find out more at http://www.craftingonthehill.stampinup.net.